Kourtney Kardashian is clearly ready to move on with her life and embrace her single status. She’s constantly posting cute photos on Instagram — and not just pictures of her kids! Many of her Instagram pics feature evenings out with her best buds. Others are notably sultry. 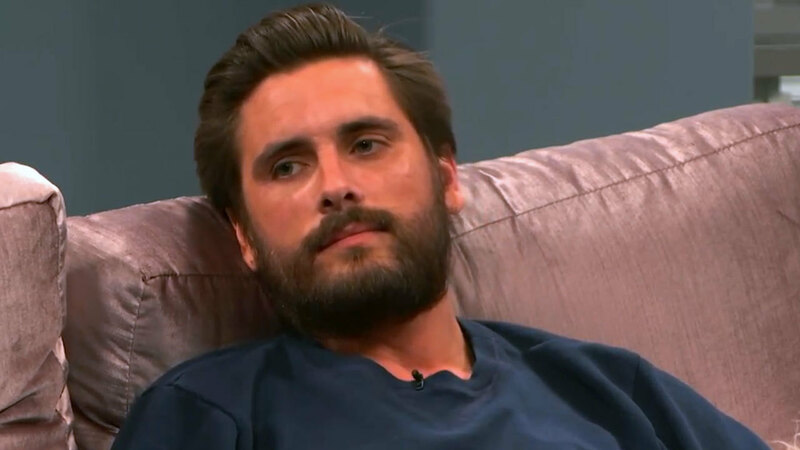 Scott Disick, on the other hand, still appears to be pining for Kardashian, although he has managed to work in a little quality time with her little brother, Rob. Disick’s latest Instagram picture offered a refreshing break from a long line of sad selfies and photos of fancy cars, which clearly are not enough to fill the gaping hole in Disick’s life. Although he doesn’t look quite as terrible as he did in the immediate aftermath of his messy split with Karadashian, he’s clearly not having the time of his life. Really, it’s not surprising that Disick is posting awkward PDA photos of his ex. The upcoming season of Keeping Up with the Kardashians is expected to delve into his new life without Kardashian, and if his social media accounts are any indication, it’s not a pretty picture. He has posted a few pictures of guys’ nights out and other efforts at putting himself out there, but he just never seems to look happy. He doesn’t even look all that smug these days — and that used to be his default facial expression. It’s a bit pathetic to see Disick posting romantic pictures of his ex while she’s having the time of her life, but few people have sympathy for him. He should have thought about all this when he was ditching his girlfriend and getting cozy with Chloe Bartoli. Yes, his bad choices were likely prompted by a mix of booze and depression, but that’s no excuse for breaking up his family. 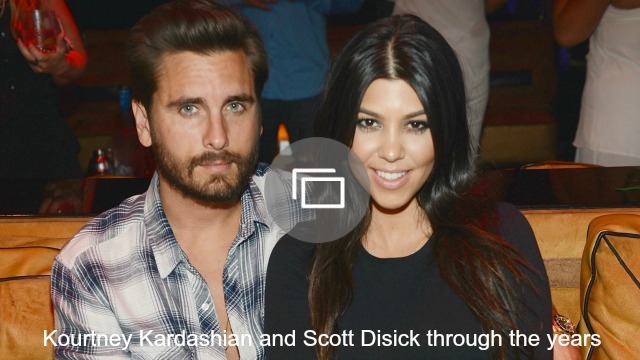 What do you think of Scott Disick’s latest Instagram update? Is it heartwarming or sad? Do you think Kourtney Kardashian will eventually take him back? Comment and share your opinion below.